Super Mario Run, the newest game from Nintendo to make headlines, is all set to launch on the Android platform in March. The company made the announcement by tweeting from their Japanese Twitter account. This is in line with the deadline of early 2017 that was promised for an Android release at the time of the launch. It is to be noted that the game was launched in December last year for iOS devices. One can now pre-register on the Google Play Store to get notified as and when the app is released. Although Pokemon Go was based on Nintendo characters, it was developed by Niantic (and not Nintendo itself). Super Mario Run is thus, the first game developed by Nintendo for their hardware. 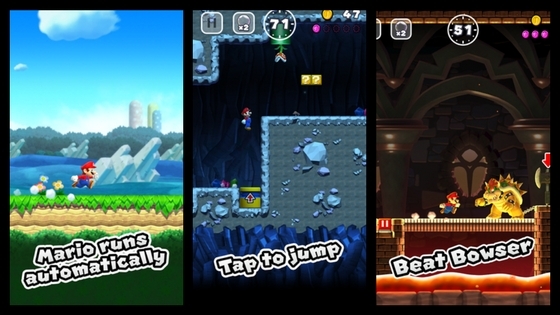 As far as the game is concerned, it is portrayed as a new kind of Mario game that can be played with just one hand.